They’ve been a long time in the making, but we are now proud to present our new LGBT+ history schools resource pack! 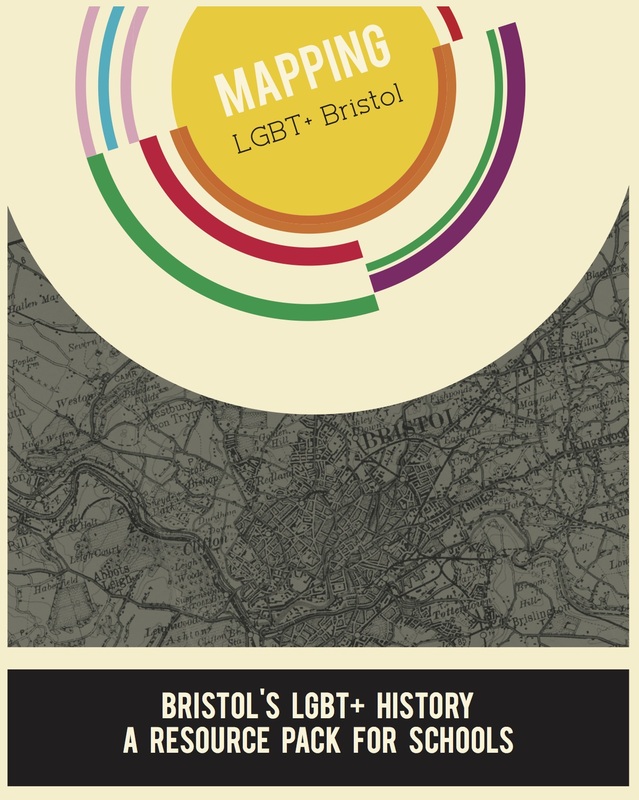 The resources were developed by Nate Eisenstadt and Helen Foster as part of Mapping LGBT+ Bristol – a collaboration between University Bristol, Bristol City Council, local LGBT+ history group OutStories Bristol and the LGBTQ youth group Freedom Youth. Mapping LGBT+ Bristol was and AHRC follow-on funded project from Know Your Bristol on the Move which involved local volunteers in the researching and recording of Bristol’s LGBT+ history and the creation of a digital map and mobile app to display and elicit further contributions to the material collected. While the resources are free to download (insert link) and a limited run of printed materials are available on request (contact: N.eisenstadt@Bristol.ac.uk) schools may also buy-in delivery of the sessions. Delivery will be carried out by peer facilitators from Freedom Youth trained as part of the wider Mapping LGBT+ Bristol project.